strict warning: Declaration of views_plugin_style_default::options() should be compatible with views_object::options() in /home/harborli/public_html/sites/all/modules/views/plugins/views_plugin_style_default.inc on line 25.
strict warning: Declaration of views_plugin_row::options_validate() should be compatible with views_plugin::options_validate(&$form, &$form_state) in /home/harborli/public_html/sites/all/modules/views/plugins/views_plugin_row.inc on line 135.
strict warning: Declaration of views_plugin_row::options_submit() should be compatible with views_plugin::options_submit(&$form, &$form_state) in /home/harborli/public_html/sites/all/modules/views/plugins/views_plugin_row.inc on line 135. Description: Senator Hutto is a long-serving member of the South Carolina State Senate embarking on his first statewide race for the United States Senate. Sen. Hutto needed a new logo to introduce himself to the state electorate emphasizing his Palmetto State roots. Description: Mike Anthony is a South Carolina State Represenative making his first run for statwide office. We created a gold & black version to match the candidate's preferred color scheme for use on signs and bumper stickers as well as a version with a white background that works better on letterhead and other printed materials. Description: Martin Skelly is running for Congress in a crowded primary field that includes over a dozen contenders between Republicans and Democrats. The district is going to be swamped in political advertising and signs by the time the primary arrives, so it is vitally important to have a memorable brand to identify his campaign and set him apart from the field. Two versions were created to adapt the logo to different uses -- the white background primarily for stationery purposes (business cards, letterhead, etc) and the blue background for bumper stickers and signage. Project: Website/logo design and launch. Description: Harbor Light Media designed a new website and identity package for frequent partner and collaborator McIntosh Consulting. McIntosh needed an updated web presences to highlight their political victories as well as commercial clients. Description: In launching our new venture, we wanted to invoke the spirit of cartography along with the South-centric nature of our products, so we incorporated the iconic compass rose as the "x" in dixie and inverted it so that south is at the top instead north. 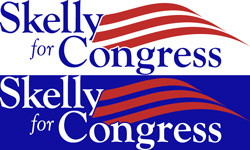 Description: Harbor Light Media designed a logo and related materials for Bob's campaign. Description: In addition to the website we launched for the firm, we created a new logo to help create a strong branding identity for the firm. The design needed to incorporate both a comfortable, welcoming feel while still maintaining a strong legal attitude. Description: Harbor Light Media designed a logo and related materials for Hartley's campaign. The logo incorporate's the town's iconic lighthouse as part of the logo. 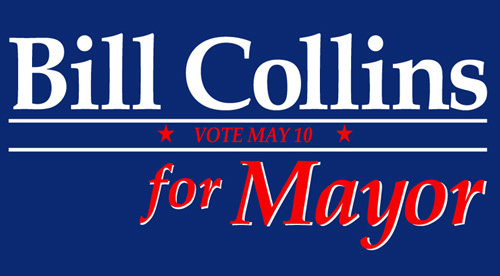 Description: Harbor Light Media designed a logo for Bill's campaign in anticipation of the website design. 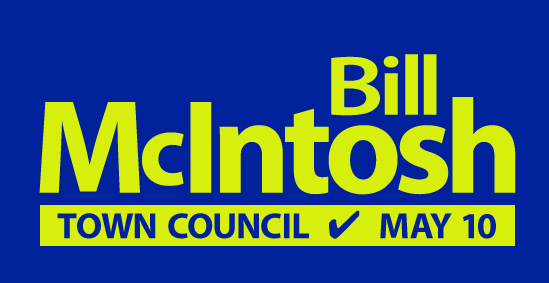 Description: Harbor Light Media designed a logo for Bill's campaign.